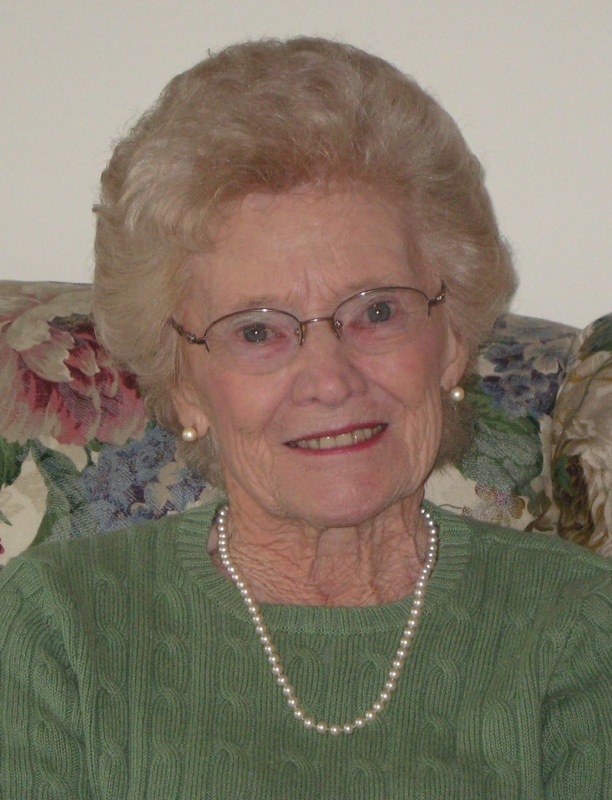 OSWEGO, NY – Shirley L. “Sherry” Bechard, 87, formerly of Oswego, passed away Monday December 30, 2013, at James Square Health and Rehabilitation in Syracuse. Born in Fort Edward, NY, she was the daughter of the late George and Ida (Gillis) Stockbower. Shirley was educated in Plattsburg and graduated from Plattsburg University in 1947 and received her degree as a Registered Nurse. Her family and her husband, Ralph, had always been her true love. She enjoyed music, the Yankees, dancing, and playing the organ. Shirley was always known for her beautiful smile and giving endlessly to others, especially her family. During the past five years at James Square, Shirley was known as “the lady with the pearls,” a gift from her loving aide, Sharon. Surviving are two daughters, Suzanne (Brian) Caruso of Cicero and Patti Melita of Rochester; four grandchildren, Sean Kraft, Tracy DeRitter, Kerri Shannon and Kelly Zamarian; four great-grandchildren, Ben Praslowicz, Peyton DeRitter, McKenna and Braydon Shannon; several nieces and nephews; and her faithful companion, Frank Colao. Besides her parents she was predeceased by her loving husband, Ralph L. Bechard, in 1999. Services will be held 1 p.m. Saturday at the Blessed Sacrament Church in Syracuse. Spring burial will be private, in Rural Cemetery in the Town of Oswego. Cheers mom, it’s 5 O’clock. In Lieu of flowers, donations may be made to the Alzheimer’s Association, 441 West Kirkpatrick Street, Syracuse, NY 13204. Shirley was a wonderful, kind lady who made my father very happy. We will all miss that sense of humor and gorgeous smile. Will see you Saturday. Our thoughts and prayers are with you at this time.